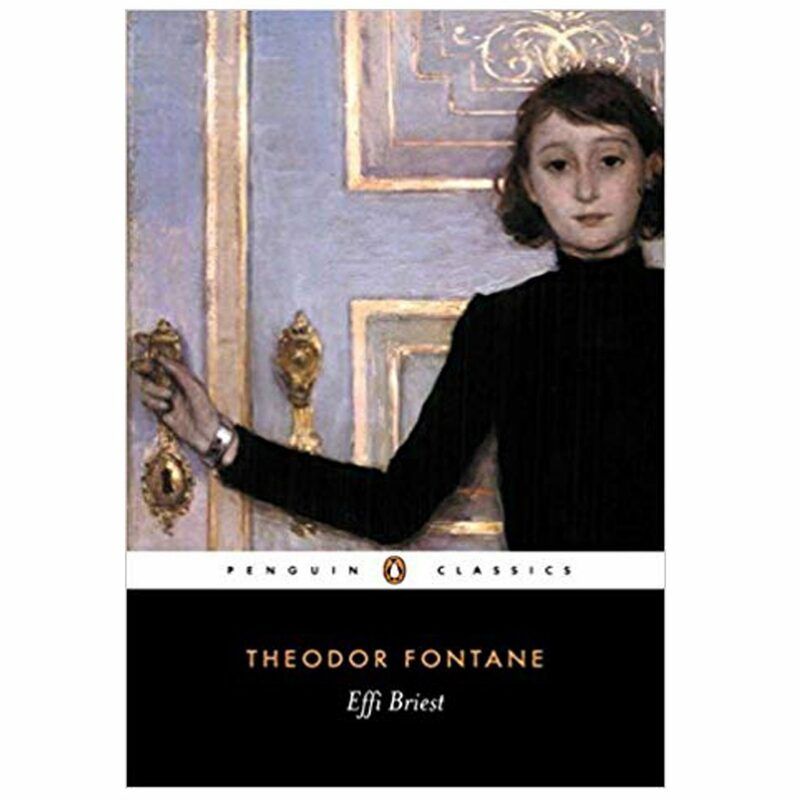 Thomas Mann, the Nobel-winning German novelist, once stated that if one had to reduce one’s library to only six novels, then one of them would be Theodor Fontane’s Effi Briest. He felt strongly that it was one of the six most important novels ever written! Now if I had to limit my library to only six books, I know who the author of all six would be, so I don’t agree with Thomas Mann, but his statement is a testament to a fascinating novel. Effi Briest is not widely known in Australia, but it is a seminal text in Germany, often studied in schools and universities. This year, which sees the 200th anniversary of Fontane’s birth, seems an especially apt time to read and discuss it. This book may be difficult to locate in English – but I can tell you where to obtain it! Please use the links at the foot of this page to locate a copy. I have provided links to search for it in a library, purchase it, or even to freely download a copy in the public domain. Note: Beware of purchasing a copy using Kindle or Google Play Books. Both these editions are poor translations with many words unreadable! Full-length Literary Reader’s Guide available 1 May 2019. Probably you have read those two great novels of adultery – Flaubert’s Madame Bovary and Tolstoy’s Anna Karenina. How about trying some Prussian adultery for a change? Get to know poor Effi, married off so young to be a man old enough to be her father and ex-boyfriend to her own mother, tempted by boredom and frustration into a passionless affair, and paying an incredibly heavy price for her brief lapse. I first encountered this novel when I was a student in the German Department at the University of Auckland. My German was not good enough to read it in the original language (and sadly, it still isn’t!) but the class read it in translation. We had a rather ‘cool’ young professor and the department was lots of fun. I acted in a couple of German plays, we had Medieval German dinners, and I made many friends there. The nice professor told us he just adored this book and he had even named his own dog ‘Rollo’ in honour of Effi’s pet, so I was predisposed in its favour before I read it. I wasn’t disappointed. I remember feeling the duel was such a terrible waste, wondered (at the age of eighteen) how any girl could cope being married to such an ‘old’ husband, and shed tears over poor Effi’s fate. As well as a tale of illicit passion, this is also a portrayal of Prussian society at a very influential time in its history. It has been great fun to go back to it after such a long time, to view it as an adult and a far more experienced reader, and to learn more about its author, setting and about Prussian society. Effi Briest is a powerful and important novel of the late 19th Century – I hope you enjoy getting to know a new author and an intriguing, memorable book. My full-length Literary Readers Guide will be available to purchase for just $4 from my shop from 1st May 2019. 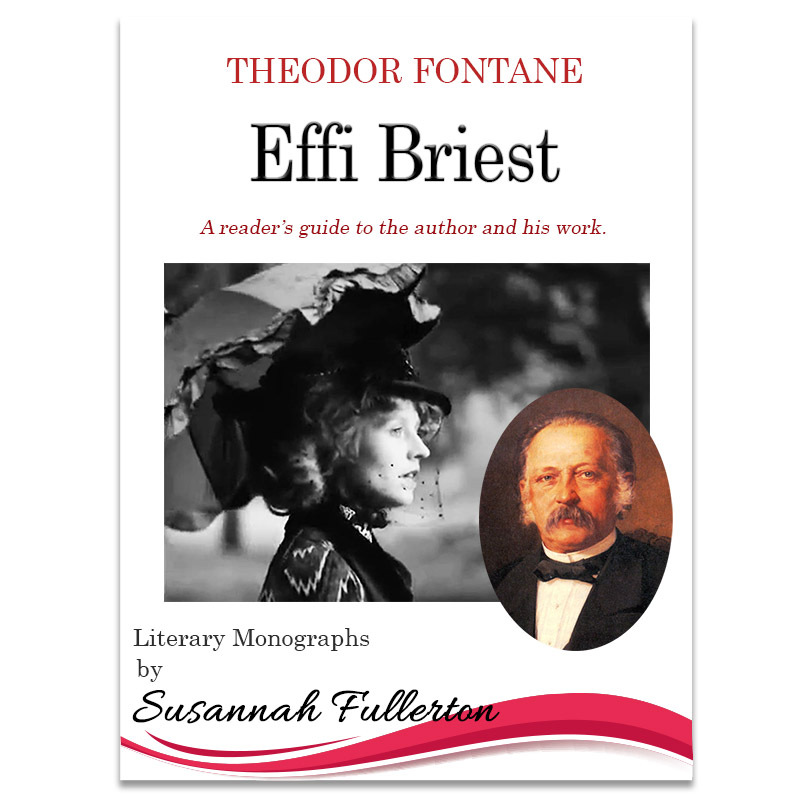 Effi Briest by Theodor Fontane I only recommend the hard cover or paperback versions to purchase here. 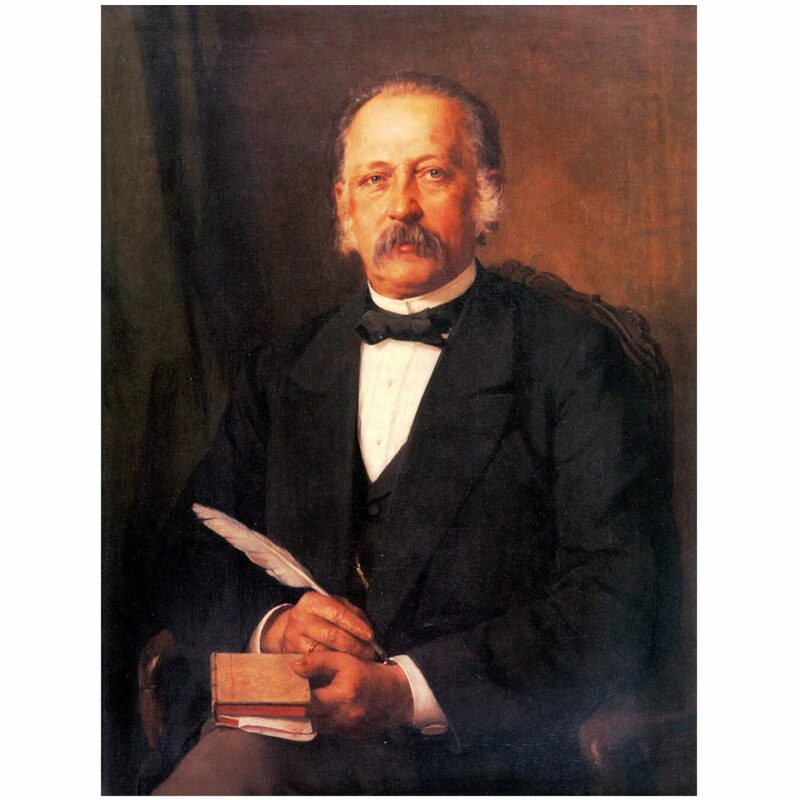 Effi Briest – Internet Archive by Theodor Fontane, translated and abridged by William A. Cooper Free downloadable version in various formats including Kindle, epub, pdf and others. If you are unsure of how to add these files to your ereader, look here. Effi Briest – Librivox by Theodor Fontane, translated and abridged by William A. Cooper, read by Margaret Espaillat Free audio book. Effi Briest by Theodor Fontane, translated with an introduction by Douglas Parmée National Library of Australia free public access to books in libraries at Trove. MOVIES Sadly, not in English. How is your German? Effi Briest is a powerful and important novel of the late 19th C – I hope you enjoy getting to know a new author and an intriguing, memorable book. My full-length Literary Readers Guide will be available to purchase for just $4 from my shop from 1st May.